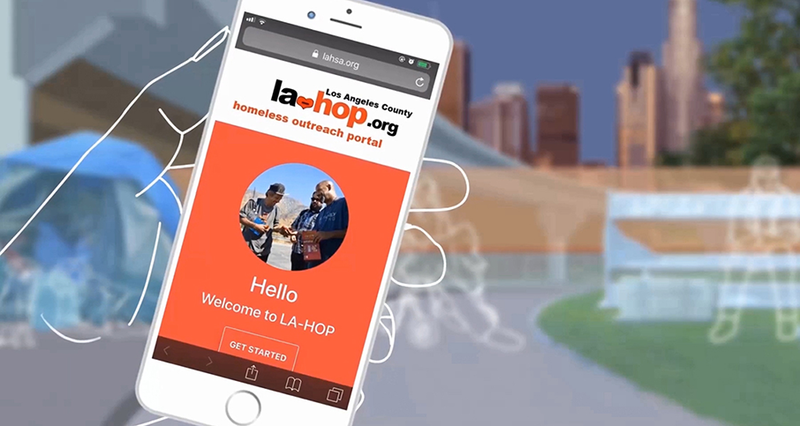 Today, the Los Angeles County Homeless Initiative and Los Angeles Homeless Services Authority launched the Los Angeles Homeless Outreach Portal, dubbed LA-HOP, the new Countywide Web-based portal that channels outreach support to people experiencing homelessness. Funded by Measure H, the mobile-friendly platform empowers members of the general public, first responders and service providers to provide information on homeless persons on the street and request outreach. The L.A. County Homeless Initiative, created by the L.A. County Board of Supervisors, is charged with combating and preventing homelessness throughout the County. The Chief Executive Office/County Homeless Initiative provides oversight and hands-on guidance to deploy the infusion of funds from the landmark Measure H sales tax for services and programs and maximize the alignment and effectiveness of this unprecedented commitment. For more information, visit http://homeless.lacounty.gov/. 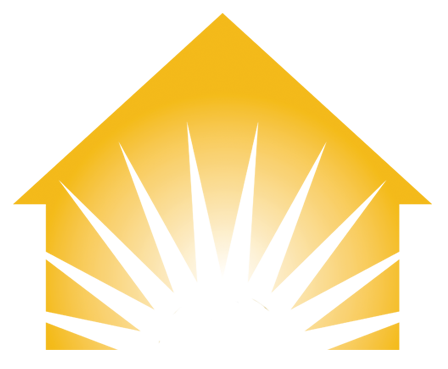 The Los Angeles Homeless Services Authority is a joint powers authority of the City and County of Los Angeles, created in 1993 to address the problems of homelessness in Los Angeles County. LAHSA is the lead agency in the HUD-funded Los Angeles Continuum of Care, and coordinates and manages more than $300 million annually in federal, state, county and city funds for programs providing shelter, housing and services to homeless persons. For more information visit www.lahsa.org.